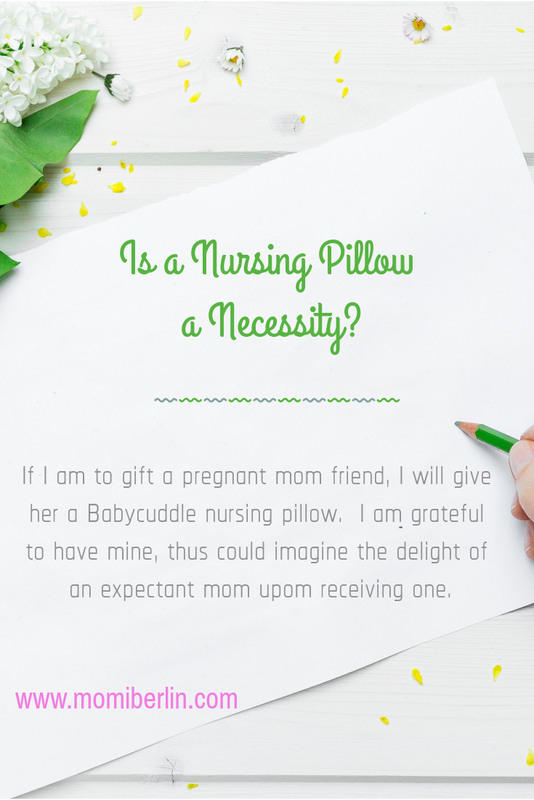 Is a Nursing Pillow a Necessity? I got this question perhaps a dozen times already. Many moms are having second thoughts buying a nursing pillow as after the breastfeeding stage, the pad might be useless already. Well, we’ve got three nursing pillows. Two came from the hospital where I gave birth. The pad was part of the room package. The other one was a gift from a dear friend. Among the three pillows, I love the third one the most. It’s a Babycuddle nursing pillow. More than a gift, I love it because its shape is different from the usual feeding pillows we know. If you’re a breastfeeding mother, you would understand your need and your baby. And having a Babycuddle nursing pillow is one of them. There is one event I never let pass. Whenever I hear our favorite Baby Company will have a scheduled sale, I make sure to be present in one of the three days sale event. Aside from the many brands and services in one roof, I love the fact that discounts are up to 70% off. 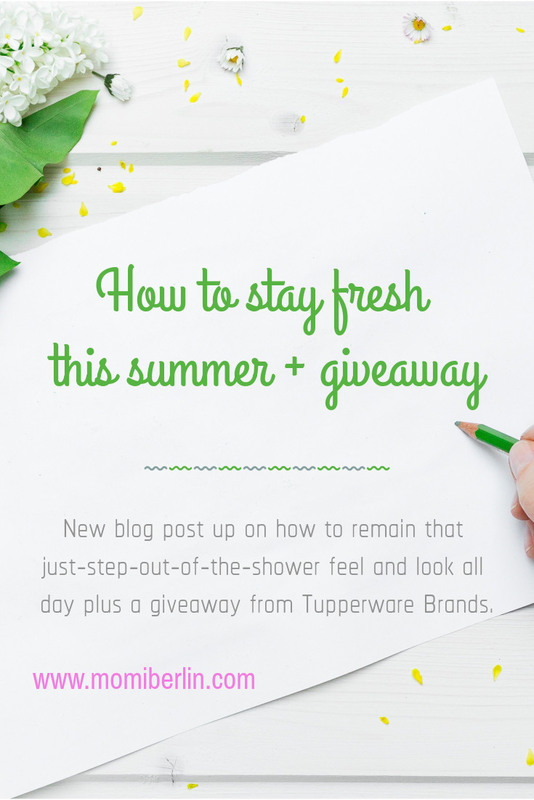 Freebies are aplenty, too, especially if you are a Mom Card or SM Advantage cardholder. For a mom with a toddler and a baby plus three teenage boys, real sale events like that of Baby Company’s honestly give us significant savings. It is also the time that we buy baby essentials and favorites in bulk. Husband and the boys went to Pangasinan last weekend. The children climbed trees, rode bikes, and caught fish. Husband relayed that they ate under the tree and only went inside their small kubo to wash and sleep. The next day before they left for Manila, they again stayed most of the day outdoors. No wonder they smelled amoy-araw. Yes, even my 2 1/2 years old boy smelled amoy-araw already when left for too long under the sun. I am one babywearing mother. I find great comfort wearing my baby especially when around the house. But there are times I would want to be free and just push him around with a stroller. This holds true when we are at the park or outside dining in. If only I have a stroller that I could carry single-handedly. Or at least I could open and fold easily. 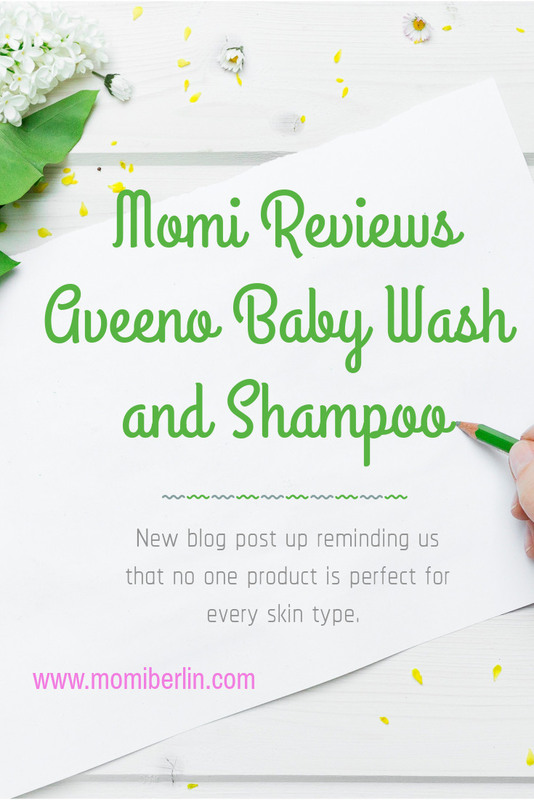 There is no one product that is perfect for every skin type, that I learned from trying many baby wash and shampoo for years. Though we have found what seems to be fitting for our fifth, I still try new products. More than the curiosity, it is knowing all options available. From our recent pedia visit, our doctor told us that SumoSam has skin asthma. She mentioned that moisturizing his skin regularly is the most suitable treatment for his skin asthma. And he needs a hypoallergenic soap, preferably with the most natural and organic ingredient. Organic moisturizers and body wash contain no harmful chemicals and fragrances that may cause irritation and itching of the skin. Aveeno Baby Wash and Shampoo seems to be the perfect brand we are looking for.